Becoming the owner of a long-awaited own dwelling, you automatically become a payer of property tax. This tax is of category local and all bets are determined by representative bodies of municipal formations. 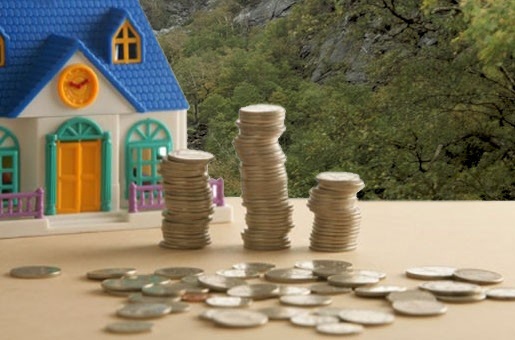 Tax credited to the local budget at the place of registration of immovable property. 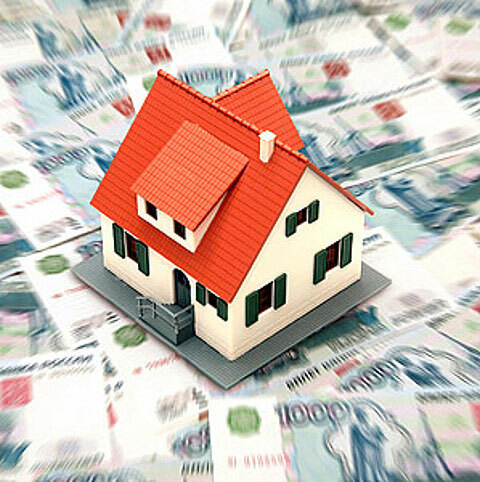 To find out how much tax you have to pay for you own an apartment, review the rates of tax on the website of the regional Department of the Tax service of the Russian Federation. 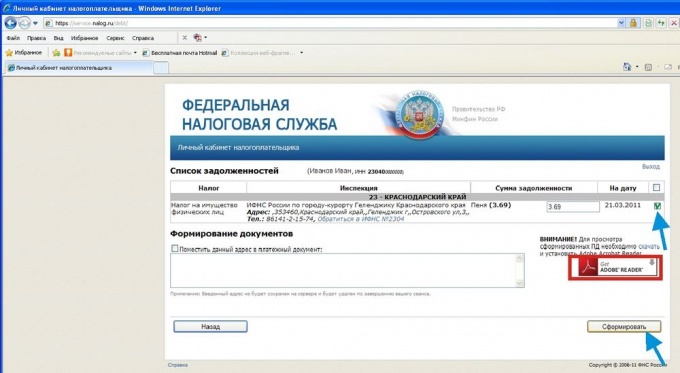 This can be done by visiting the Official website of the Tax service of the Russian Federation http://www.nalog.ru/mnsrus/mns_pages/umns/.Ставки tax are set annually by the regulatory legal acts of representative bodies of local self-government. The taxable base is the inventory value of your apartment. There are certain law limits the rates of property tax. Often happens that we receive in the mail a notice from the tax office calculation of the amount of tax on the property with the attached receipt for the payment. The receipt can to pay in cash Desk of banks, remitting taxes of physical persons in the local budget. The payment notice on payment of property tax must be received by e-mail no later than August 1 of each year. If for some reason the notification does not reach or disappears from the box, you must contact the tax office at the place of registration of the property for obtaining a receipt for payment of the tax. To rid yourself of long standing in queues for the receipt in tax, you can use the relatively new service the Federal Tax service of the Russian Federation, which is called the "taxpayer's Personal account". To visit it you can at the following link: https://service.nalog.ru/debt/ . Do not forget that to use this service, you will need to enter your taxpayer identification number. After filling in all required fields and processing of your personal information the result is a table with a list of your debts at the taxm, where you will find the tax on property (the apartment). For the receipt check at the end of the rows and click "Create". A receipt in PDF format will open in the appropriate program from which you can print to the printer. A receipt can be paid in the Bank accepting such payments. Payment of property tax, you, as the owner, should produce equal shares in two terms — not later than 15 September and 15 November. For late payment of tax you will be charged a penalty equal to 1/300 part of the refinancing rate of the CBR. If you have a credit / debit card you can make a tax payment for the apartment through an ATM. You can also use the payment terminal with enhanced functionality that take local tax payments. Taxes - a mandatory thing for every person who has embarked on the employment path. The objects of taxation are residential premises, and commercial, vehicles and other property. But the stakes are completely different. That is why taxpayers often question how to find out the amount of your tax, such as real estate. Learn about what tax you for the apartment, are available on the website gosuslugi.ru. In order to obtain the required information must be entered into the fields your personal information - surname, name and tax identification number (TIN). And you will find everything that relates to your tax. Here you can print out and receipt for payment. This service is useful to those who have not received a notification letter from the tax or lost it. The amount of tax for the apartment inspection, as a rule, sent in advance (approximately one month before the expected payment). In the mailbox should be a notification letter with the number that you have to pay the state for what it has given you property. You can calculate your tax for the apartment on the phone. To do this, simply call the tax office at the place of your residence and get all the necessary information. When you call, you must call the full personal details of the owner and mailing address you are interested in housing. Inspection specialists will advise you about how much you owe to the state. You can learn about the amount of the tax just go to the district inspection division, which is located at the place of your registration. 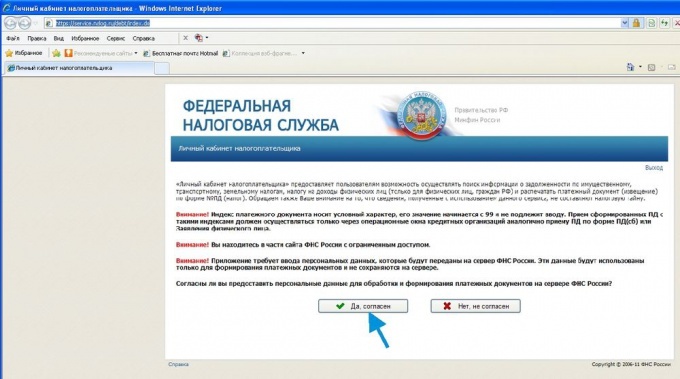 For this you will need proof of your identity (usually this role is played by the passport of the citizen of Russia). What is your address specialist tax service and get from him information concerning your tax and amount payable. Here you can also take a receipt for the payment. It is not necessary to delay payment of the tax, because every day of delay will cost you certain penalties, which quickly form a pretty round sum in excess of that needed to pay. Remember that soon the tax amount the rent will increase significantly. Since 2013, the authorities plan to set the estate tax is a single rate based on its market value. Plans to determine it in the amount of 0.5-2% of the value of the property on the market.